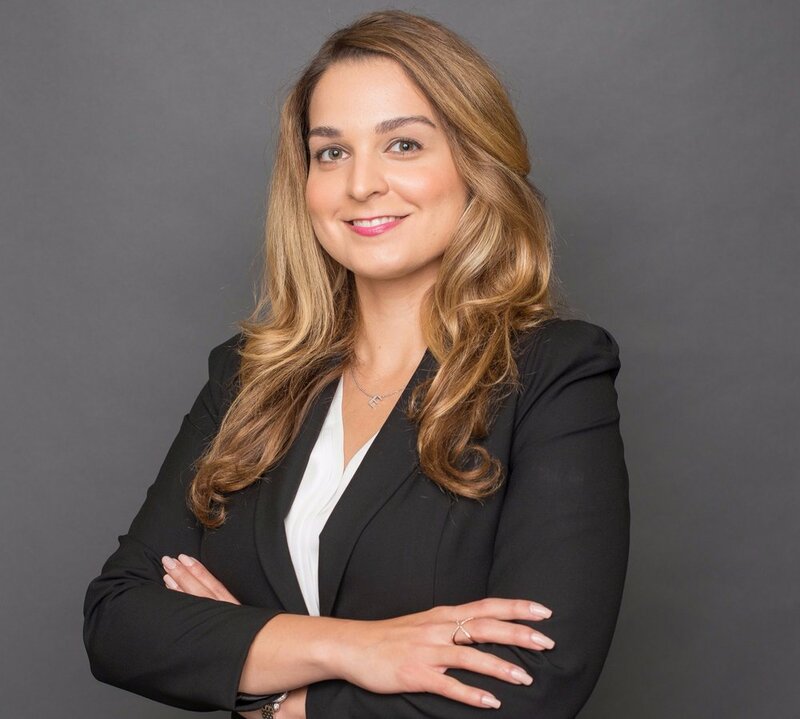 The Hispanic Bar Association of Pennsylvania (HBAPA) is a professional organization composed of members of the Bar and law students of Hispanic ancestry as well as other interested persons. The HBAPA was founded to provide a forum for Hispanic and other lawyers who are interested in effecting change in our communities. We are committed to the social, economic, professional, and educational advancement of Latino/Hispanic attorneys, law students, and community members. To that end, we work collaboratively with other specialty, county, state, and national bar associations to promote the administration of justice and the social, professional, and educational advancement of Latinos.